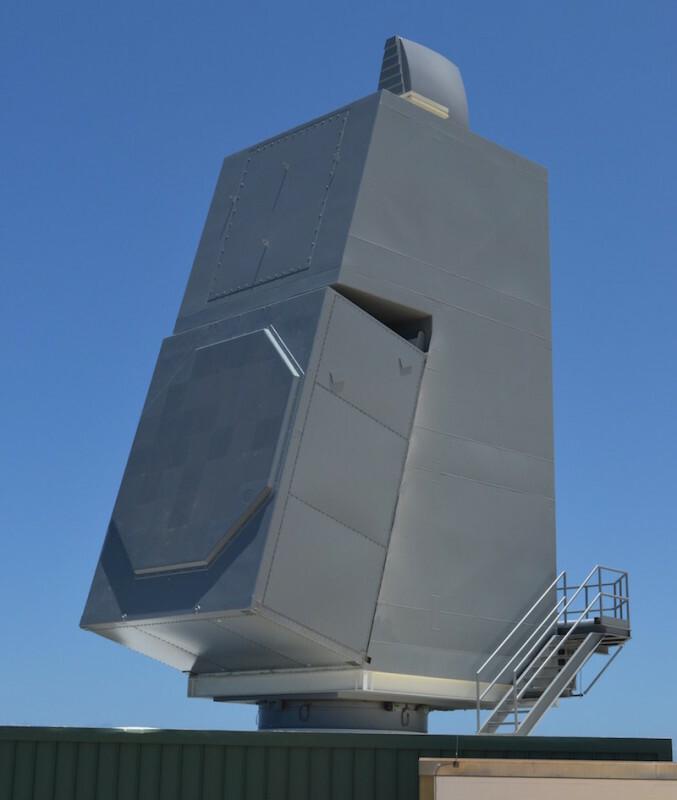 Raytheon Company’s AN/SPY-6(V)1 air and missile defense radar completed its latest test, exceeding all performance requirements. In the most stressing test to date, the radar searched for, detected, and maintained track on the target as predicted. «Now in production, AN/SPY-6(V)1 continues to stack up test successes and milestones, proving the maturity of its design and its exceptional capabilities», said U.S. Navy Captain Seiko Okano, Major Program Manager for Above Water Sensors, Program Executive Office Integrated Warfare Systems. «The radar is on track to deliver game-changing integrated air and missile defense technology to the surface fleet through its ability to simultaneously address air and missile defense targets. This will provide an unprecedented level of comprehensive protection to naval forces and assets». Since its inception in January 2014, the program has met 20 of 20 milestones, ahead of or on schedule. The radar has progressed well through the U.S. Navy’s dedicated AN/SPY-6(V)1 testing program. Currently in production, the radar is on schedule for delivery to the Navy’s first modernized DDG-51 Flight III, the future USS Jack H Lucas (DDG-125), in 2020. Throughout testing at the Navy’s Pacific Missile Range Facility, Kauai, Hawaii, AN/SPY-6(V)1 has consistently proved its multi-mission capability to extend the battlespace and safeguard the fleet from multiple, simultaneous threats. The radar has now demonstrated its performance against an array of singular and multiple targets of increasing complexity. This includes integrated air and missile defense targets, as well as targets of opportunity, satellites and aircraft. AN/SPY-6(V)1 provides greater range, increased accuracy, greater resistance to environmental and man-made electronic clutter, higher reliability and sustainability than currently deployed radars. The radar’s demonstrated sensitivity – significantly more than current radars in the U.S. Navy – provides greater coverage for early and accurate detection.